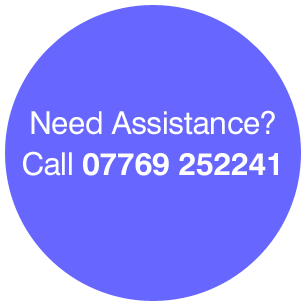 Looking for clutch repairs or replacements in the Norwich or Norfolk area? 1 year warranty on all new parts. Call us on 07769 252241 for our latest prices. © 2019 Norwich Car Clinic. All Rights Reserved.